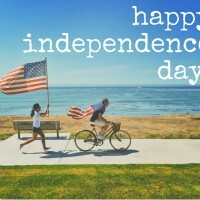 You are here: Home / Podcast Episodes / Happy Independence Day! In today’s short episode, I share my review of a book that changed how I think about engaging the culture. The book was A Free People’s Suicide by Os Guinness. 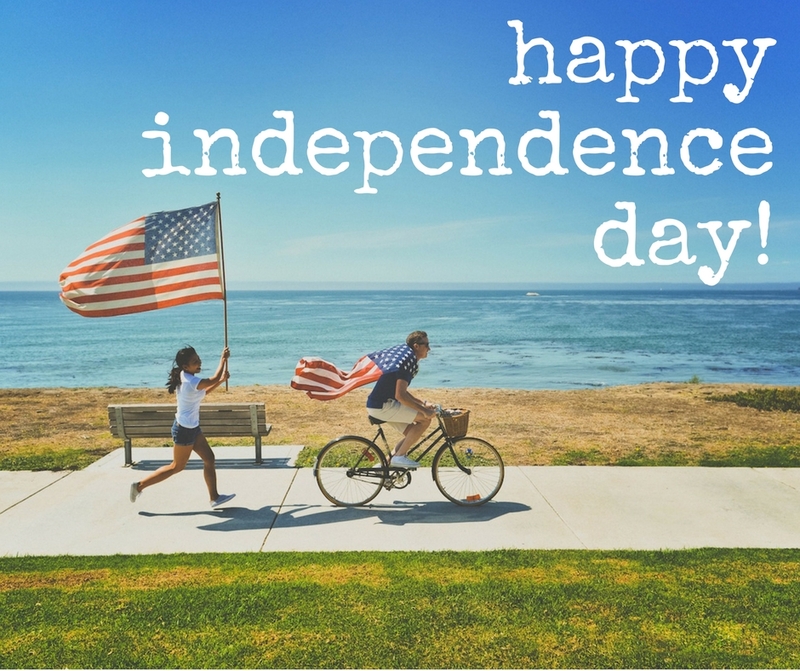 Have fun celebrating independence and freedom! And think about how you can promote each in the coming year.